Lifestyle Wear for the Dreamers and Doers. 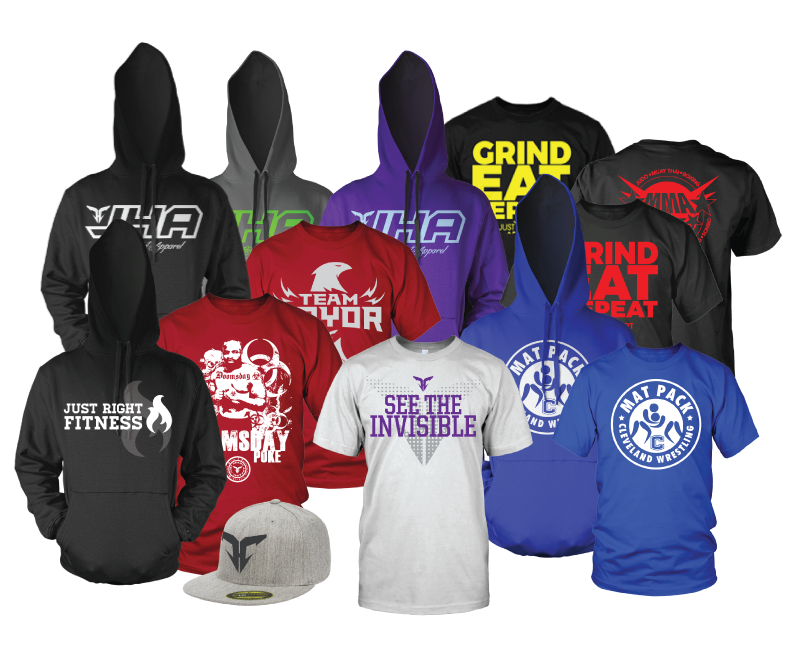 Inspired graphic & sports apparel that represents your lifestyle. We love our wrestlers. We know when those shoes lace up it’s time to go to work! 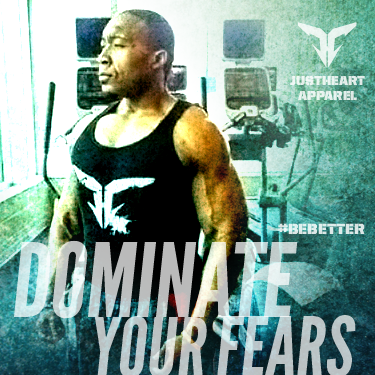 Rep your sport with our new graphic tee from Just Heart Apparel. Available in light blue or athletic gold. Buy yours today! A few of our fighters have competitions coming up. 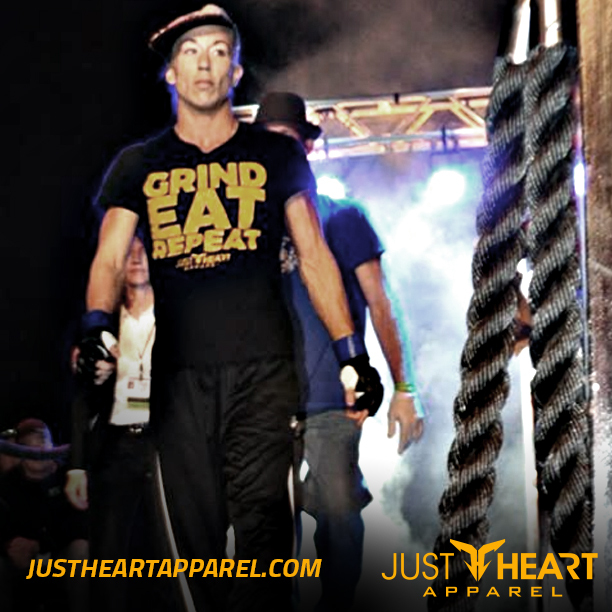 Support them buy getting their branded walkout gear from Just Heart. 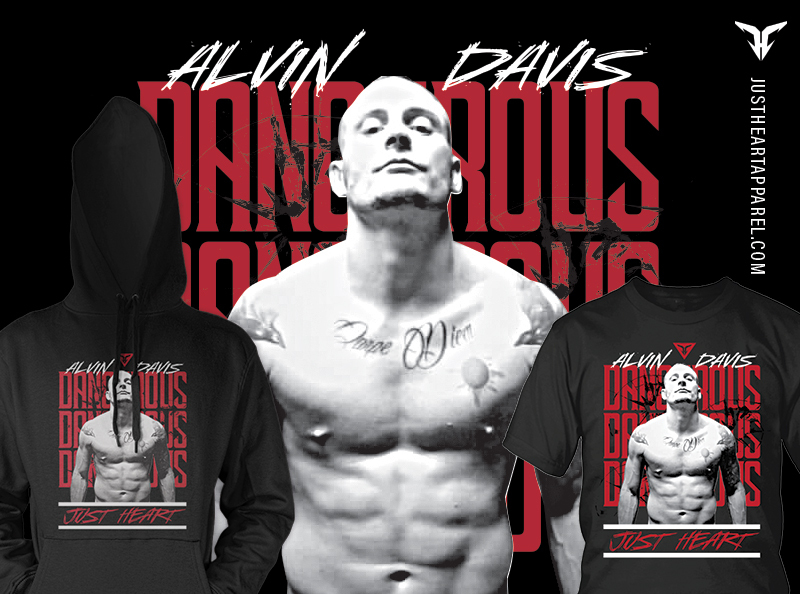 Click on the graphics below to go straight to their online store page. 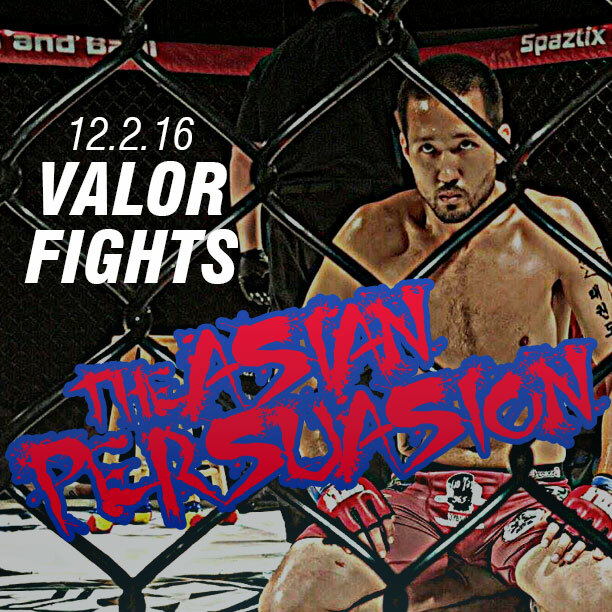 Is D-Train Dyer On Track For Valor Gold?